Leitat, a renowned R&D centre, is leading a consortium of eight partners from across the EU on a four-year project to scale up a process for converting renewable resources (potato starch, alginic acid and fruit pectin) into a building block for energy storage and chemical catalysis. Together, the consortium will be trialling different methods for converting these feedstocks into a porous carbon, including using a patented process developed in York. In the first year, the parameters and requirements for the end materials were agreed. 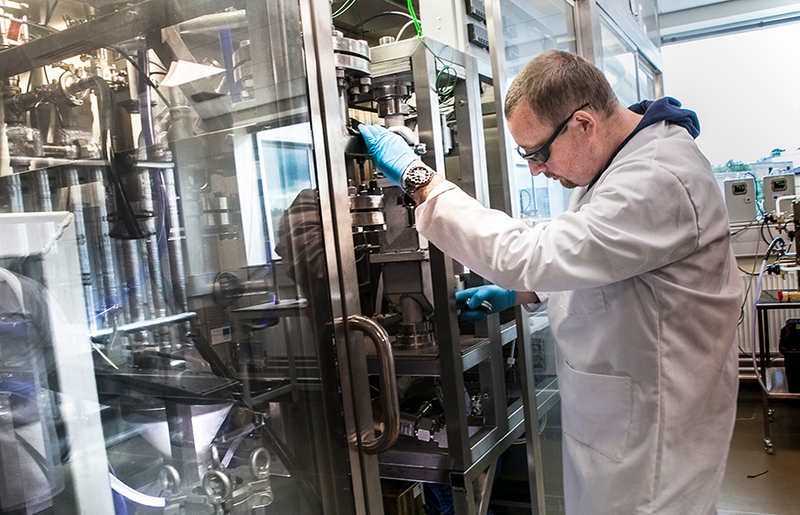 Now, the BDC team is scaling up the process from a lab-scale of 100g to a pilot line capable of producing up to 20kg per day of the material. This will provide enough sample material for industrial testing, with the aim of adapting the material for different uses, such as batteries for electric vehicles and green catalysts for the chemicals industry. 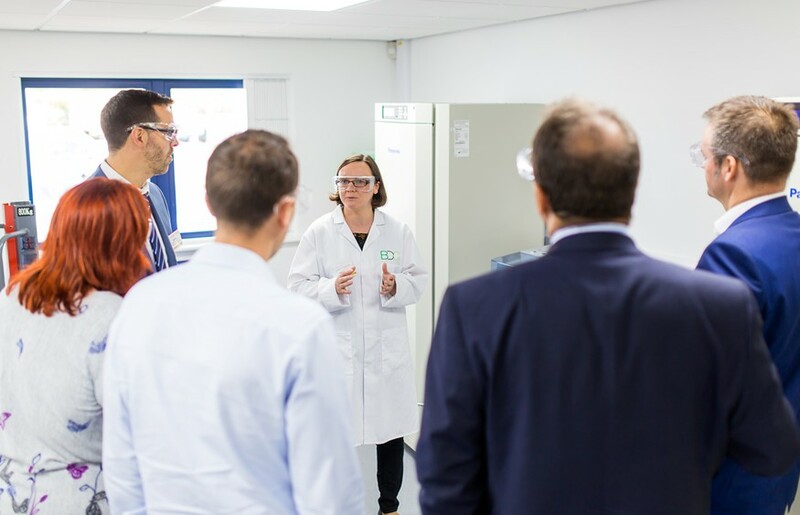 If successful, the consortium will not only have produced a high-added-value material at a lower cost for various uses, but will also have established a pilot-scale production plant, based at our site in York, UK.